Protagonists of this exciting story started over twenty years ago are Angelo, Giuseppe and Massimo, the three brothers who decided to migrate from the Marche region to Rome in 1988. P rotagonists of this exciting story started over twenty years ago are Angelo, Giuseppe and Massimo, the three brothers who decided to migrate from the Marche region to Rome in 1988. 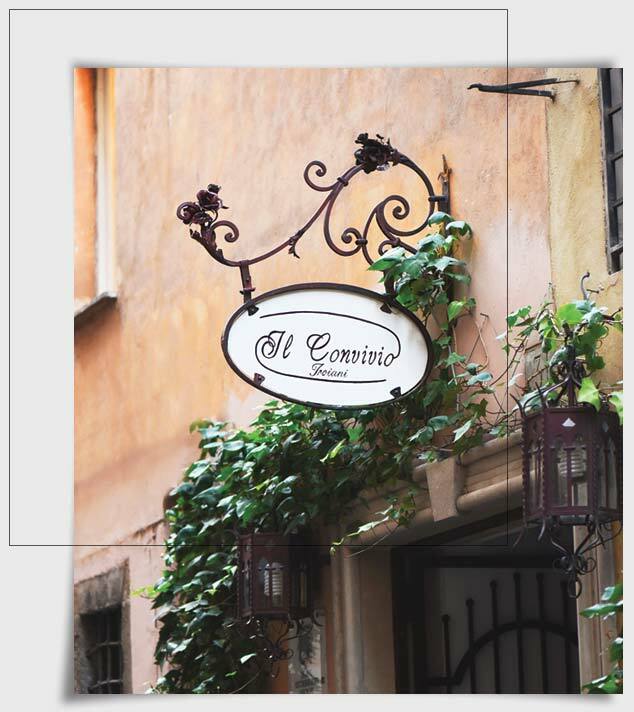 The dream to opening their own restaurant becomes a fact in 1990 when Il Convivio opens its doors at number 44 in Via dell'Orso: a Rome's district historically suited to the Hospitality sector. Over the years the business partnership is strengthened and encourages brothers to move restaurant premises in 1998 to the current location in Vicolo dei Soldati 31, a short distance from Piazza Navona, location where Il Convivio Troiani revives and be assigned by its first Michelin star. The Restaurant three elegant rooms under vaulted ceilings are situated in an historical building, surmounted by an ancient tower where former soldiers were quartered.This is the scenario where the Il Convivio story continues. Italy, Rome. Territory of beauty, culture, history, tradition and an inexhaustible source of fine wines and gourmet cuisine variety. I l Convivio Troiani, grants and reflects this heritage of tradition and flavor and has a further consideration projecting it into the present time. A cuisine that combines tradition and modernity, based on selected natural ingredients cooked with passion and experience, technique and experience gained through years of rigorous studies and imagination. The result is a personal style of cooking, harmonious and genuine, meditated, in tune with the seasons and the land and well-balanced between tradition and modernity that does not follow trends but only itself. From September 2013 Il Convivio was certified according to "Conosci il tuo pasto" (Know Your Meal), the standard of the internationally credited Mediterranean Institute of Certification, Senigallia (AN). 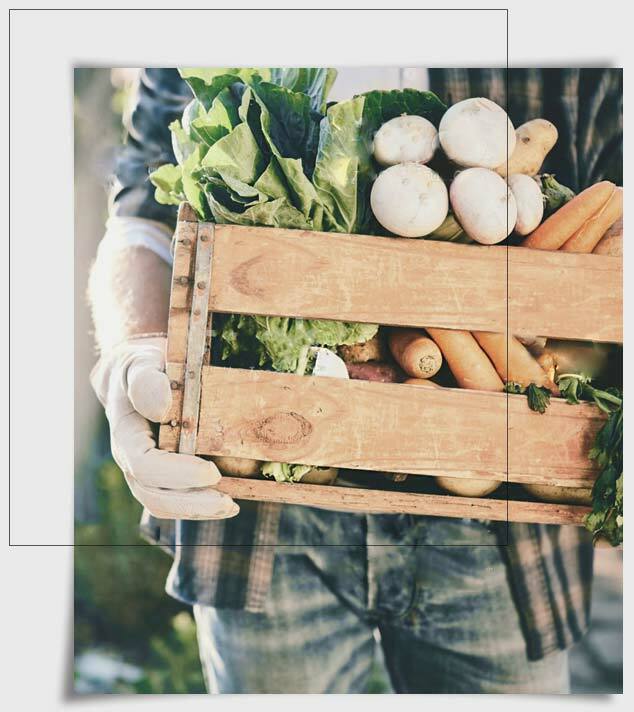 Il Convivio assigns first place to raw materials from agricultural food chains that provide certified quality such as organic agriculture, PDO (Protected Designations of Origin), and PGI (Protected Geographical Indications) products and also those food chains that are compatible with the environment. At convivio troiani we have always held that the key to good cooking passes through the use of quality raw materials, to be worked on with passion and respect. T his is the reason why we decided, since 2013, to utilise organic products according to our "green" and natural philosophy. We use selected flours, artisanal pastas, cheese and oils that are highly guaranteed to offer our clients the best quality.